The idea of confetti (and hundreds and thousands) is my mother’s worse nightmare. They get EVERYWHERE, and take forever to clean up. 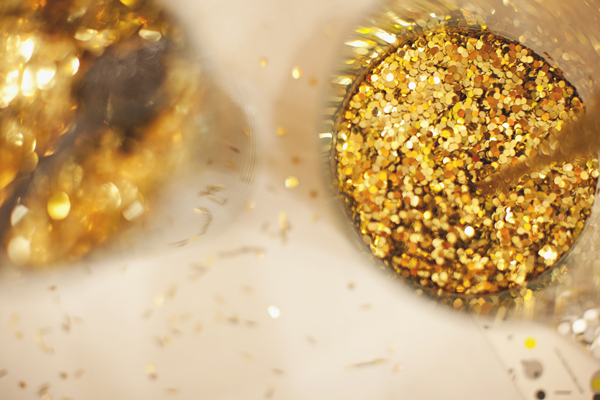 However, they do make a quick and easy decoration for a party and are so cheap that you won’t break the bank. 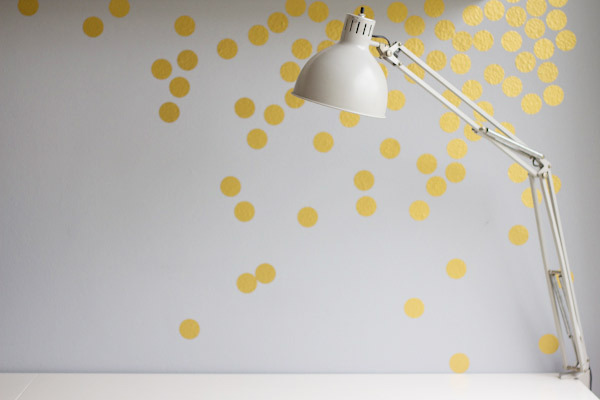 With the 90’s back in fashion, classic decorations people used to buy on the fly are making a comeback – things like streamers, confetti, piñatas and classic balloons. The modern take on these classic decorational items are all very effective, cheap and easy to do yourself. Here are some fun ways that you can incorporate confetti into your party in a minimal-clean-up manner (your mother will thank you!). 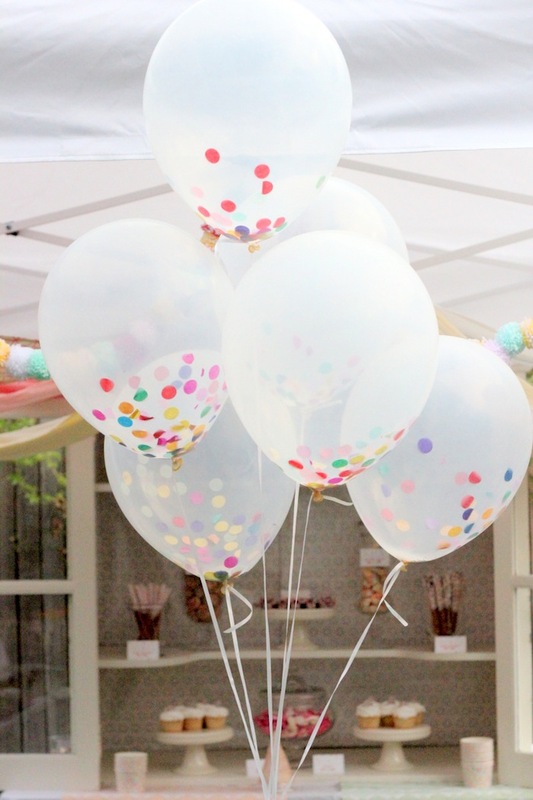 This classic idea will guarantee no mess until it comes time to pop the balloons, and even then you can just let them shrink until they are flat. These work the best with giant clear or lightly frosted balloons, which are becoming more and more popular in event fashion anyway. Just buy a colourful confetti pack and pour the confetti into the base of the balloon. 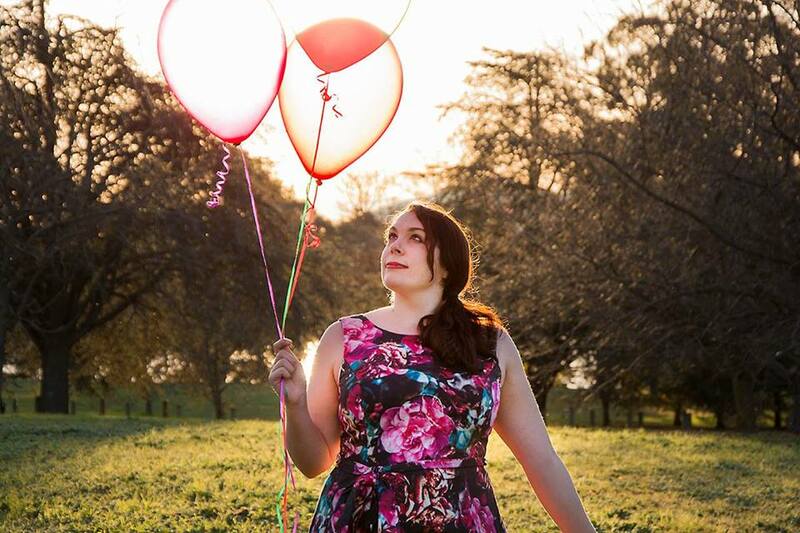 Pump up the balloon (helium works to the best effect) and voila, instant party mode! I found this idea on Lovely Indeed’s blog and was instantly taken with it. She used it as a beautiful garnish to the wall in her office, but it also makes a great decorational idea and a beautiful DIY Photobooth background. You can implement this idea in many different ways, but check out Lovely Indeed’s blog to learn just how she did it. Photos by Chad Hansen of First Mate Photography. I wrote all about the power of a confetti bar back in February while I was on my honeymoon and thought I would give you a refresher course on the wonderful idea. Basically, fill a few long stemmed glass vases with heaps of different confetti pieces (glitter confetti, coloured confetti, coloured pom poms, shaped confetti you name it!) and add some cute spoons and confetti cones to the table. Now, guests can pick and choose their own confetti and use it as a unique way to shower the bride and groom, or the guest of honour, upon their arrival. Confetti is good to look at, with all it’s sparkling colours and adorable child like wonder as it floats to the ground on gravity, but it can be pretty tasty too! A confetti cake is a great way to introduce confetti into your dessert table without sprinkling it around the food as you originally would. Make a delicious vanilla based cake and use (my mother’s aforementioned worst nightmare) hundred’s and thousands, sprinkles, or even edible confetti mixed in with the batter. Decorate with the same edible confetti on top of the icing as well and viola! 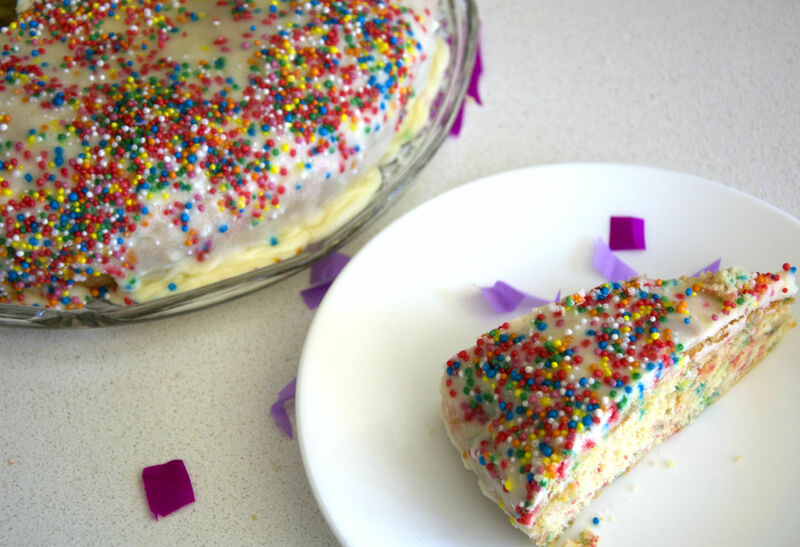 A delicious way to use confetti, and also one of the most classic party cakes ever! 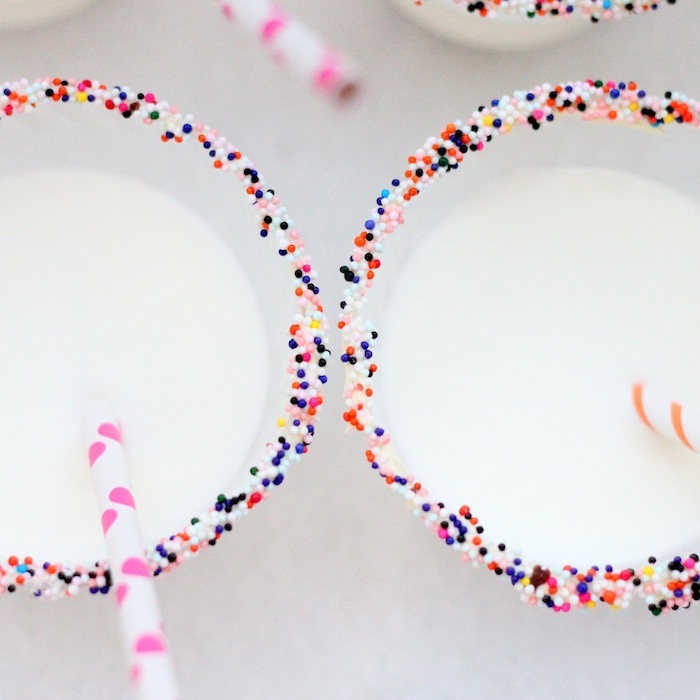 This is another fun way to incorporate the idea of confetti into something edible – confetti (sprinkle) rimmed glassware! This looks super cute on glassware like milk bottles or mason jars and are delicious to boot. Dip the rums of the cups and glassware in a liquid base frosting and then into a jar of sprinkles to create a layer around the top. Yum! 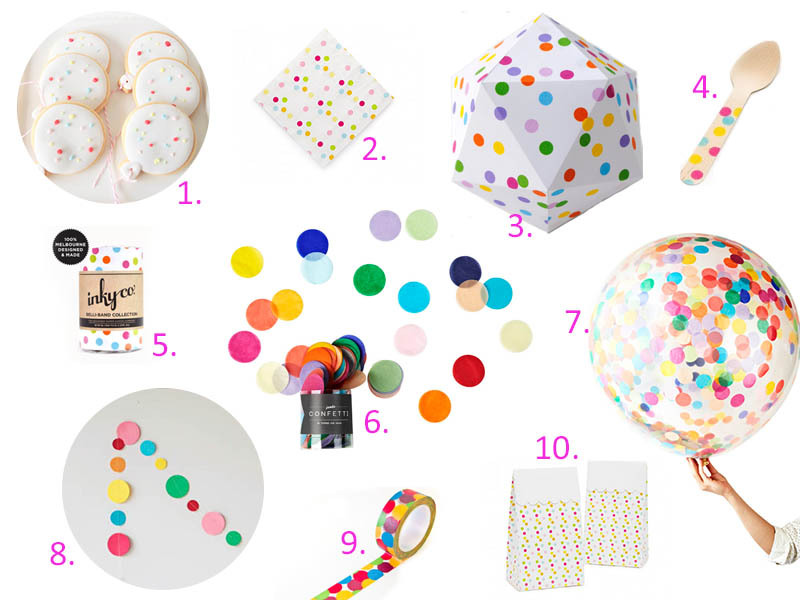 If you still need some inspiration, check out Hooray magazine’s Party Inspo pages for hosting a Confetti Party. Once your down utilising all these amazing ideas to confetti-ise your party of event, don’t forget to chuck a giant vat of confetti on the guest of honour, because where would we be without the classic use of confetti? It makes for great photos! If you use any of these ideas for your own event, let me know! Email me at thepartyconnection@hotmail.com.